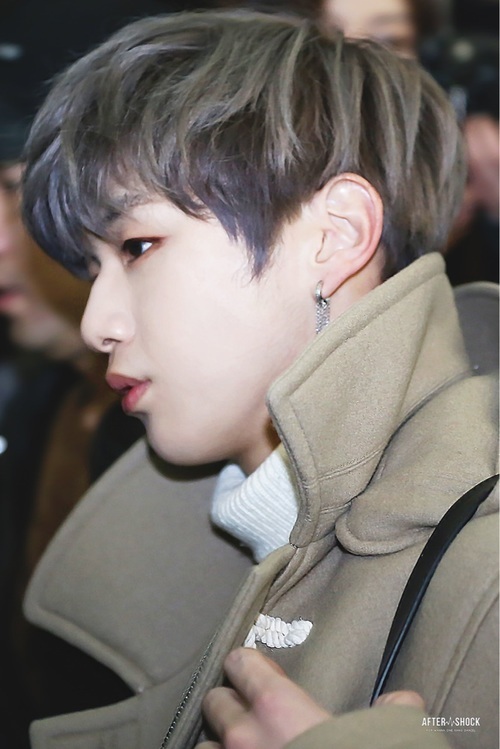 Kang Daniel💝. . HD Wallpaper and background images in the Wanna One club tagged: photo kathi kang daniel hot bias wanna one.